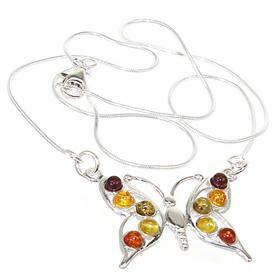 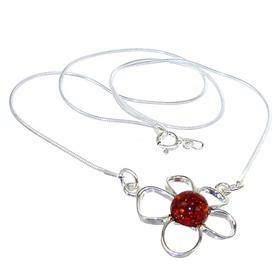 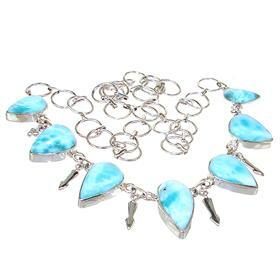 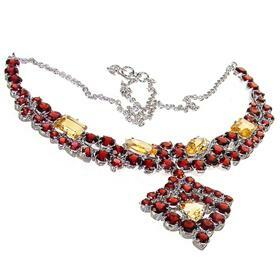 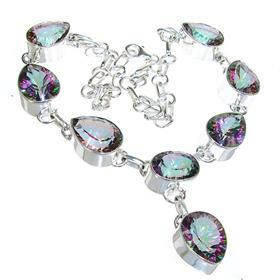 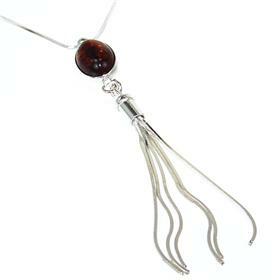 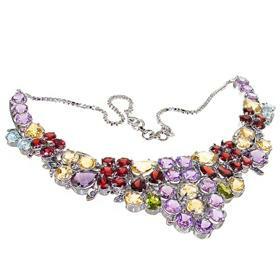 Silver Necklaces – Get Your Stylish Jewellery!!! 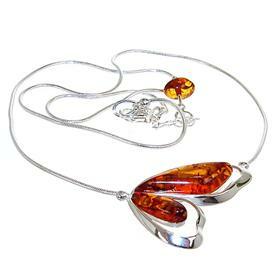 Our range of silver necklaces includes items that are suitable for everyday wear, as well as a stunning range of pieces that will provide the perfect finishing touch for the most special occasions of all. 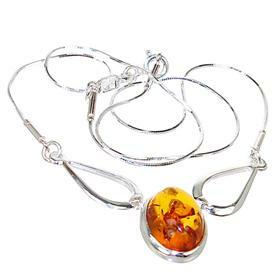 A quick browse through our selection is all you need to see why Silver Island UK is the foremost supplier of eye-catching jewellery at supremely affordable prices. 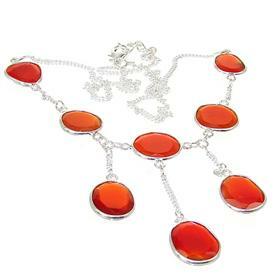 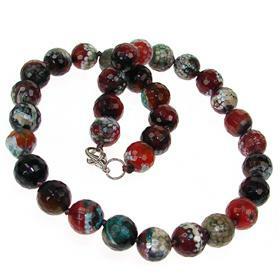 We can supply simple arrangements of subtle chains and unobtrusive gemstones as well as larger pieces containing bold displays of coral, turquoise, lapis lazuli and onyx. 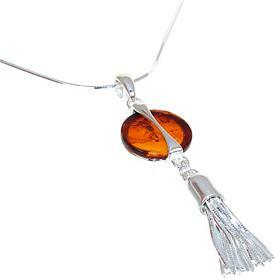 Every silver necklace is created using hallmarked sterling silver and gemstones from across the globe, and whichever look you’re going for, it can be achieved with the help of Silver Island UK. 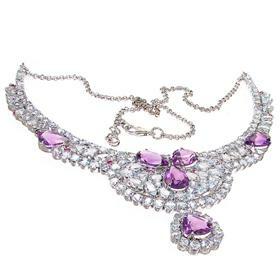 With silver necklaces to match any outfit and to add the wow factor to all occasions, be sure to browse our site today. 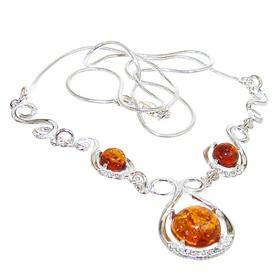 In addition to the last word in contemporary and traditional design, we also offer super-fast delivery and beautiful gift boxes with every item.